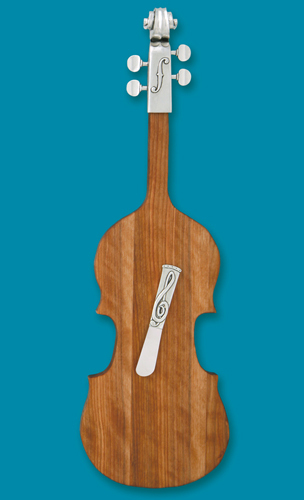 This beautiful, birch serving or cutting board measures 20" x 6" includes a "g Clef" pate knife. It is truly a conversation piece. Made from yellow Birch with lead free polished pewter trim, this will be a "love to use" piece to its owner. 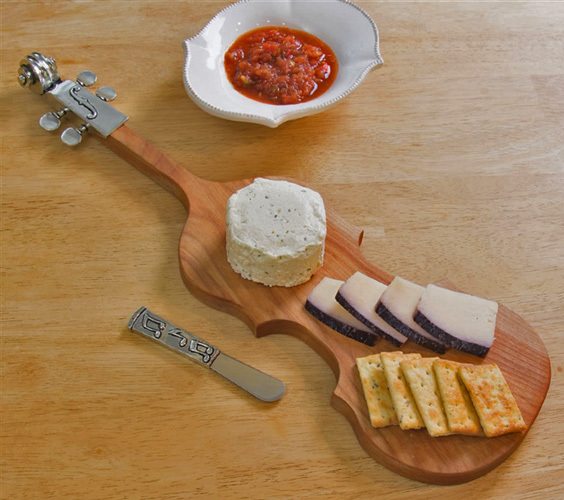 Made by Basic Spirit, of Nova Scotian, it is also available in a larger 24" size. Set your table with one or both of these fabulous pieces!